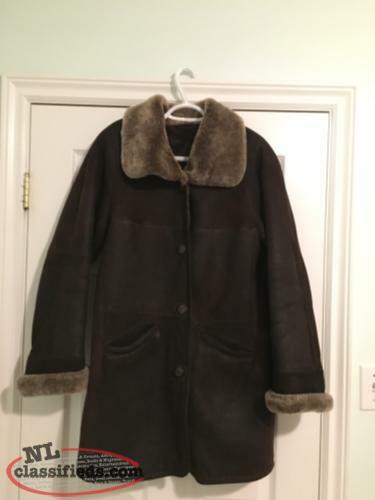 Selling genuine sheep skin coat. 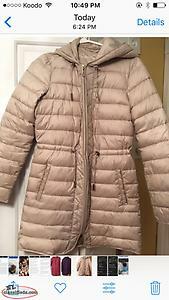 Not sure of exact size but thinking its a S/M. 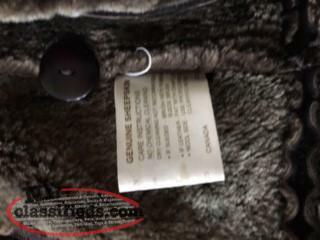 Pictures show coat and tags inside. Make me an offer. 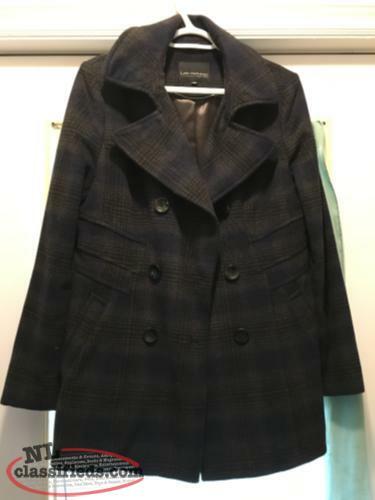 Selling my Lady Hathaway Dress Coat. 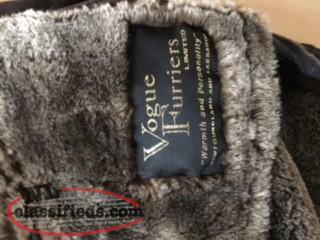 Hardly worn and doesnt fit. Would like it gone! Make an offer! 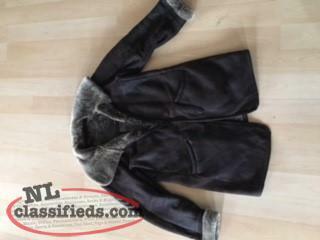 6 coat for sale , all in great condition. 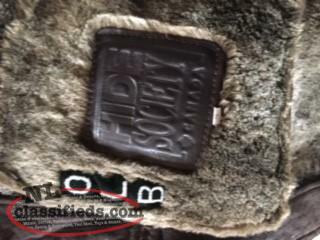 Hi, I'm interested in the 'Short Sheep Skin Coat - $300 OBO' posted on NL Classifieds! Please contact me if still available.